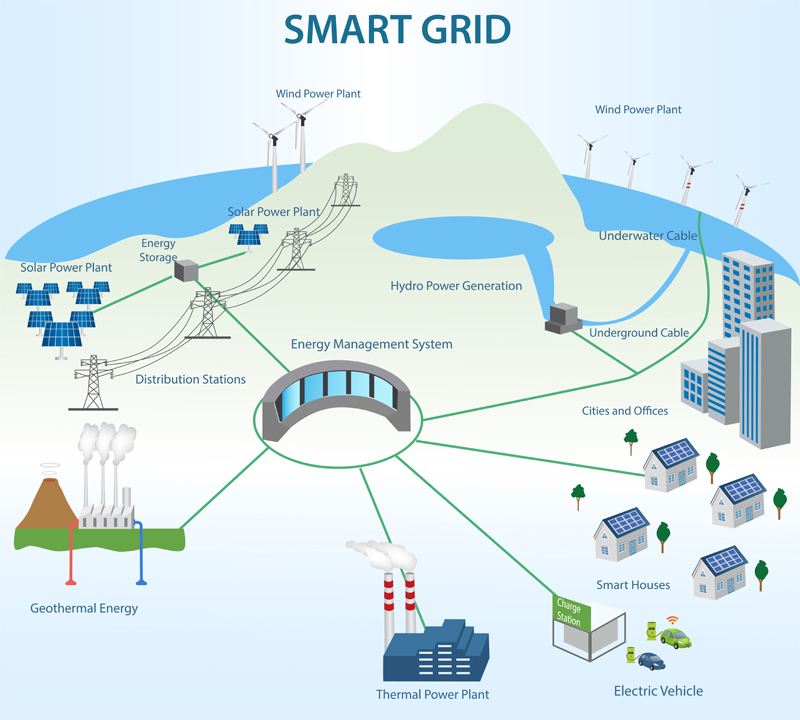 A Smart Grid is an electricity network which automatically monitors the flows of energy and is able to adjust to changes in both supply and demand accordingly. Driven by ambitious energy policy, Europe’s energy sector is experiencing severe transformations. Modernization of energy systems is vital for achieving Europe’s energy targets, and smart grids are essential elements of this modernization. Smart grids are particularly important to face the need to flexibly, stably and reliably accommodate in the energy system. Smart grids are energy networks that can automatically monitor energy flows and adjust to changes in energy supply and demand accordingly. When coupled with smart metering systems, smart grids reach consumers and suppliers by providing information on real-time consumption. With smart meters, consumers can adapt – in time and volume – their energy usage to different energy prices throughout the day, saving money on their energy bills by consuming more energy in lower price periods. Through smart grids, peak demand can be reduced and the energy grid can be stabilized. Smart grids can also help enhance energy efficiency. Overall, they will have a fundamental role in decarbonizing the economy. 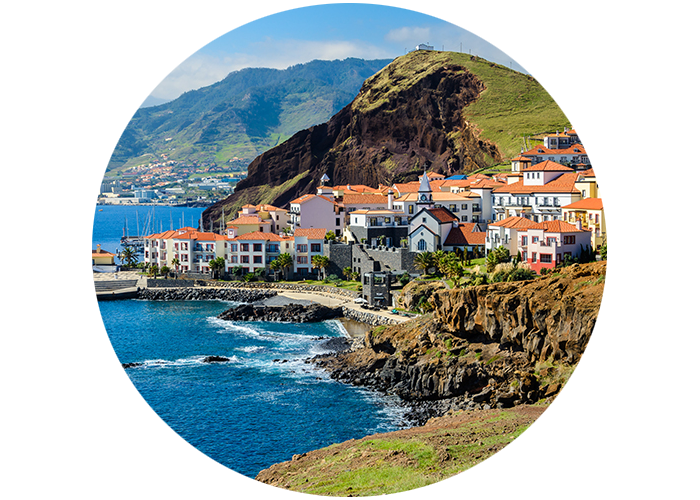 The Smart Islands Energy Systems (SMILE) project will develop nine smart grid solutions in three large-scale pilot projects in different regions of Europe with similar topographic characteristics but different policies. According to several documents and papers, the evolution of the energy system into a smart system will not occur in a one-time event, but rather require an incremental learning process such as it is required by an extensive cultural change. This step-by-step learning approach will have to rely on the testing and demonstration of technologies and business models in order to build confidence among the relevant stakeholders for the rollout of smart grid solutions in the coming years. 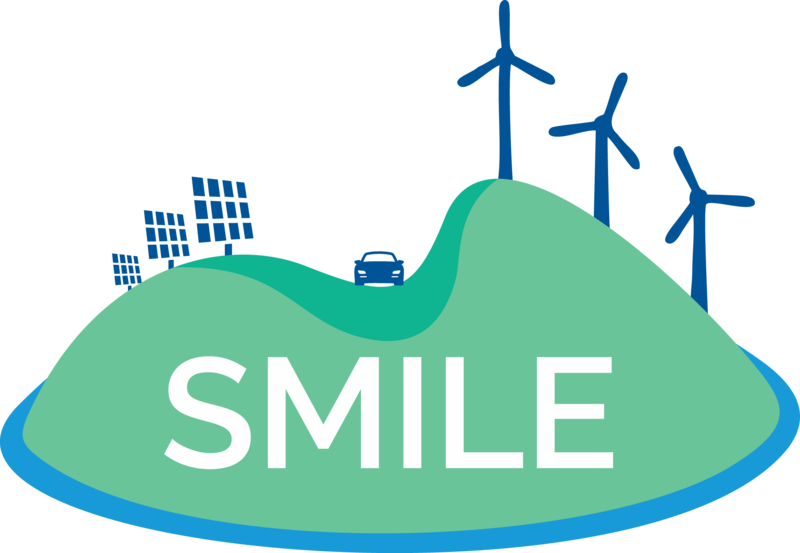 In order to facilitate the transition, the Smart Islands Energy Systems (SMILE) project will implement three large-scale pilot projects in different regions of Europe with similar topographic characteristics but different policies, regulations and energy markets. The objective is to test solutions while establishing mutual learning processes and providing best practice guidance for replication in other regions. The three pilots will test different combinations of technological solutions according to local specificities and conditions and the existing infrastructure. It will also involve all value chain actors needed to efficiently implement projects system-wide. Moreover, cross-cutting activities among the pilots will be devoted to solve common technical, organizational, legal, regulatory and market-related issues as well as to evaluate the solutions from the economic and business points of view. The choice of having solutions tested on island locations provides a fundamental advantage to the project. Island communities can be more easily engaged in the real-life testing of solutions aimed at solving important challenges impacting life on the island. Therefore, they are the ideal candidates for demonstration activities requiring societal engagement and active residents’ commitment. 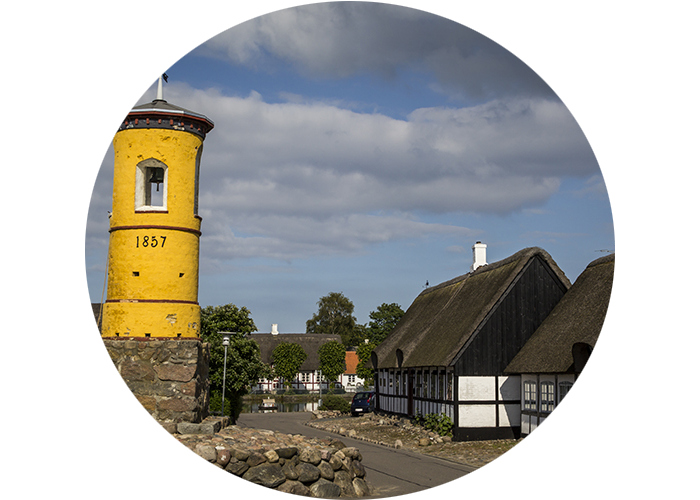 Besides, each case study represents an important energy challenge that is common to several locations in Europe, on islands as well on the mainland. Though all of the case studies are in island locations, not all of them do represent total energy islands. 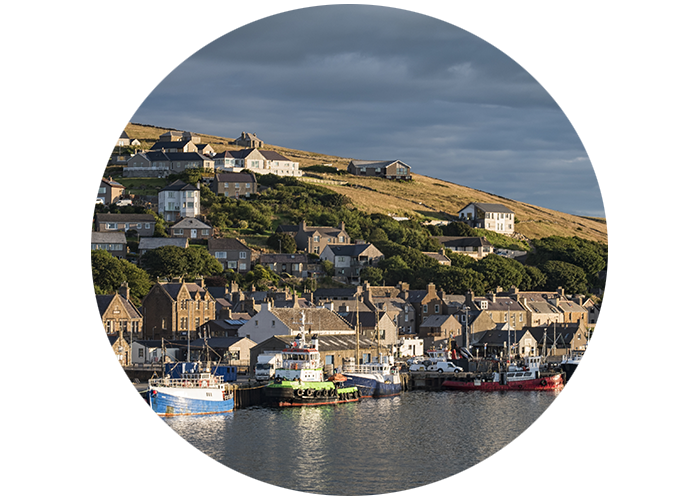 In fact, both the Orkney Islands and Samsø are electrically connected to the mainland network and can therefore be representative of smart grids located on the mainland as well. Madeira is the only case of a total energy island, not connected to the mainland network. The project’s main objective is to create nine market ready Smart Grid technologies that can be rolled out anywhere in the world. Nine technologies are demonstrated and further developed on the three pilot islands. They vary from the integration of battery technology, power to heat, power to fuel, pumped hydro, electric vehicles, electricity stored on board of boats to an aggregator approach to demand side management to predictive algorithms. For each pilot, the aim is to demonstrate and develop optimal operation of the system under stable and secure conditions. Each of the demonstrators brings a specific set of challenges, technology options and most importantly, energy market conditions. 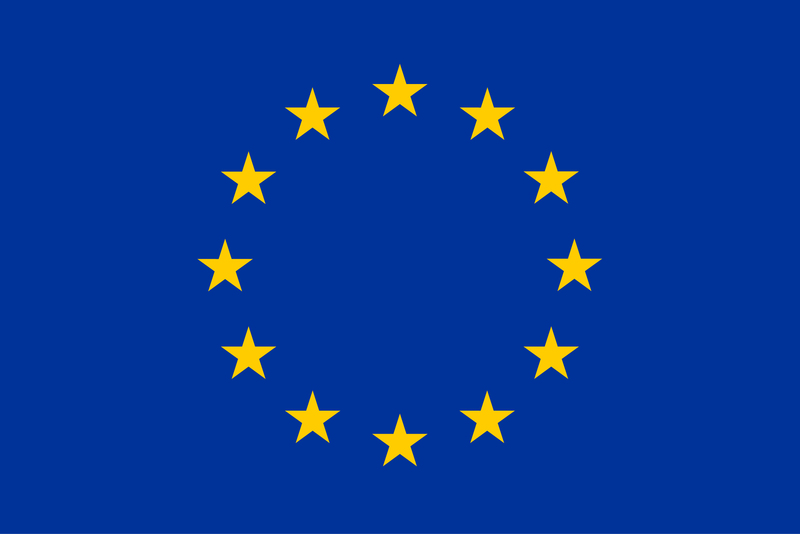 The sites are therefore effectively representative of the majority of the EU energy markets and offer excellent demonstration settings which will deliver maximum impact in terms of replicability.